Power of You - Elevation Co. Discover Your Purpose In Life and Uncover the Power and Impact you can Make in Your Business or Career… over 4 Life-Changing Days. WHY ARE WE IN BUSINESS or a career…..if not to make a difference, to our lives, to those we love and indeed, to the world around us? So, what happens when the shine wears off it, when the fun goes out of it, and suddenly it’s tough to motivate yourself to just show up? What once inspired you and lit the flame of your enthusiasm slowly becomes a burden on your soul and a place you may not even want to go. You know that heavy feeling of discontent when things just don’t seem to be in flow and everything feels like hard work. Maybe though, you are one of those people who feels inspired and looks for incredible opportunities to learn, grow and be a better version of yourself and make a bigger impact in the world. In either case, it comes down to your ability to know and stand in. . .
Whatever the change you want to make or the growth you want to achieve, it will be far simpler and more successful if you know and are connected to YOURSELF – your own values, your strengths and talents, your own unique points of inspiration! That’s exactly what you will uncover and discover through participation is this life-changing event! There’s an interesting thing that happens in human behaviour when, faced with a struggle or problem that’s really challenging us, we jump into taking action – any kind of action that seems suitable, to try and ease the situation or find a way forward. Momentarily that action may even help us feel slightly more motivated and yet. . .somehow it doesn’t last. So, we take MORE ACTION to try to improve the situation. After all, it helped last time right? More action. . .more motivation, more motivation. . .more action! Then before you know it, you are sucked into some kind of action vortex, where you are working harder and harder, spending less and less time with the people you love, and yet you feel like you’re achieving little and there’s no satisfaction, success or joy in any of it! Over time it can start to feel as if you have somehow disconnected from who you are and why you got into this business or career in the first place. You may even feel as if you are failing the very people you want to support and serve, be it your children, your loved ones or your customers. There’s the upside of course! Owning a business can be great – freedom to determine your own path, create your own schedule, invent your own products and services, bring together the team you choose, do what you want to do and define the difference you want to make. YOU get to define your vision! What do you do when being the “keeper of the vision” feels like you carry the weight of the world on your shoulders, as if all the responsibility sits with you? Maybe, you lead the team in someone else’s business or enterprise, but you still feel burdened with having to keep it all on track and uphold everyone around you. Suddenly, the joy disappears and is replaced with an insidious sense of burden and responsibility! To make matters worse, the “fish swims from the head down”, so if you lead the business or a team within the business, suddenly YOUR numbness and burden seems to infect the people around you, even your BEST PEOPLE! Now, you might be reading this and feeling like you’re the LUCKY ONE! You feel great, you feel excited about what you are doing and the difference you (and your people) are making. Your enthusiasm seems to rub off on your people and they too become enthusiastic about what’s going on. Yet, you also know that investing time and effort in yourself is crucial for growth – yours and the businesses! You know the “untapped gold’ in your business or team is in the hearts of your people! You are all too aware that engaging their minds, hearts, values and inspirations is crucial to growth and success. You are the kind of person and leader who is always on the lookout for unique opportunities to grow your people and engage them in a journey that has them feeling excited about who they are and what they contribute and the way they are acknowledged for the value of that contribution. And yet, do you remember a time when life somehow seemed simpler, your work or business was less demanding and you had great hopes and dreams for what your life would look like? What happened to that time? AND. . . You’re too afraid to change any of this. . . in case it all comes apart at the seams!! There is good news. . .
get the very same results you’re achieving right now. . .
…You can connect with your truth. . . choose the direction of your life, uncover the hidden strengths you have, transform your most important relationships (in business and life), create more time to spend with family and friends, get clear about your purpose, access your endless inner supply of energy (yes, it really is there) and live the extraordinary life you’ve always dreamed about and know you deserve! All You Need Do Is Choose. . . In simple terms, over the 4 days of this event, you will come to. . . Discover and Express More of the Truth of Who You Are and Live the Difference You Were Born to Make! Brad Cassidy, Peak Lifestyle, Queensland. If you have a strong sense that this event is the opportunity you have been waiting for, please click through to secure your place! Sometimes it’s hard to know what we want, with clarity and certainty and yet, it’s so important to know the answer if someone asks you. . .
No matter how successful our businesses or careers may be, in the end what we all want is actually very similar and it speaks to the core of the human experience. . .
To love and be loved, and to be known, loved and “got” for who we really are! It may seem funny to consider this when talking about business and career development, but business is really just a collective of people and people want and need to be loved. Leading an effective business or team is as much about understanding people as it is about the market, economy or technology. Build a business that allows you to engage and stimulate your team, create the possibility for them to do what they love and make the difference that inspires them and you will see your business grow and flourish, even in an increasingly competitive market place. So, what will you actually learn that will help with this? The Action/Attraction continuum and how it impacts the “flow” of your business. The Values Based Leadership Framework, which will assist you to understand your own values and make decisions in alignment with your highest values. It will also assist you to explore this with your team. The Values Based Leadership Ladder, which is designed to support you to understand what’s involved in moving from “action” into “attraction”. The power of beliefs – how they are formed and how they enable or constrain your effectiveness in business and life. The Keys to Engagement, which are crucial to ensuring your team, customers and external stakeholders are highly engaged. The power of “conversational intelligence” and how to understand and speak into what’s really important to team members, customers and stakeholders. The “Good LIE” (Learning, Innovation and Excellence), which will assist you to create a powerful and engaging culture within the business, promoting positive risk taking and allowing your team to work at the exciting edge of innovation. The best way for you to create FLOW within your business or team (and even your family), using the Talent Dynamics profiling process. If you KNOW this event is the opportunity you have been waiting for, I invite you to act now to secure your place! That may all sound really appealing, but if I were you, I’d also be wondering about who it is that’s leading this programme, so please allow me to share some of my journey with you. Over the last 25 years, I have worked with over 25,000 people on 5 of the 7 continents of the world. In the last 5 years alone, I’ve spoken in front of about 12,000 people in Australia, New Zealand, Asia, America, and the UK. I am the creator of the Values Based Leadership Framework™, the Emotional Enterprise™ Process, and the Values Based Leadership Ladder™, helping people to understand their highest values and express their emotions as a means by which to make powerful decisions, harness their strengths and capacities and make a bigger difference in the world. I am the Founder and Director of The Elevation Company, focused on supporting people to discover more of their truth and share it with the world, creating employment and growth opportunities for over 20 team members and a volunteer pool of over 80. Our business consulting clients have changed thousands of lives and made millions of dollars applying what we teach, which allows them to make a far greater difference to their team and in the world. I have held several senior management roles in social services, Government and in business and have been responsible for leading and developing up to 380 staff at once. I have 6 step children and know the realities of juggling family, work or business, home and a community contribution. I am the Director of the Green SuperCamp Australia programme, creating personal leadership, academic acceleration and environmental awareness education for young people aged 10 to 18 years – which is the philanthropic side to my company. I also have formal training in Psychology, Business, Family and Systems Theory, and Arts and I’ve been a ‘people and business’ specialist for over 25 years. My ability to get to the heart of what drives and inspires people, what limits them and prevents them from realising their fullest potential is the foundation of my work. Of course, you would expect me to say positive things about why we do what we do and what impact we have. 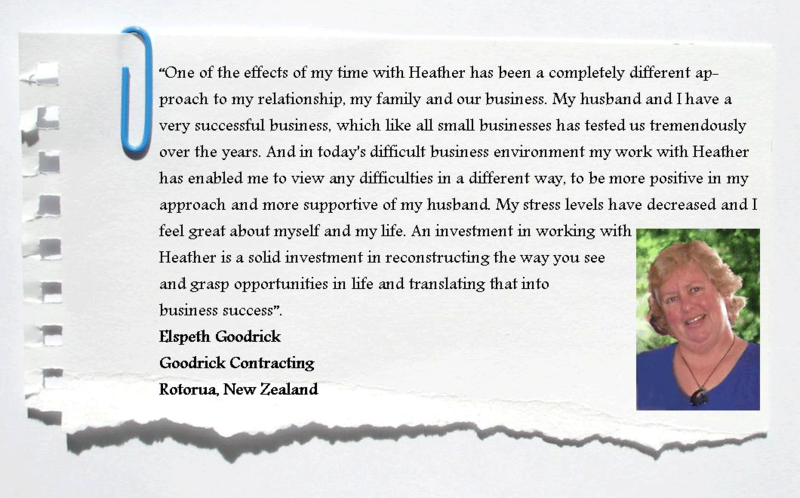 So, let me share some of what our clients are saying about us. 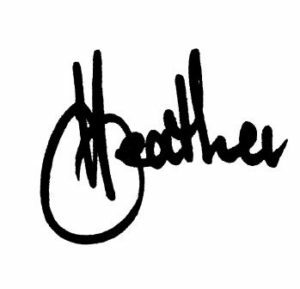 “Heather’s work is incredibly powerful in creating change! She has a very fresh perspective on how we as human beings work – within ourselves, in our families and in our businesses. The result of our work with Heather is a stronger sense of clarity about the leadership of the business, a new paradigm of thinking about how to inspire the people who work for and with us, as well as an increased sense of innovation and resilience in creating new opportunities. She is an incredibly talented speaker who has amazing capacity to reach into people’s fears and struggles and find the lesson or learning that releases the fear and replaces it with inspiration! 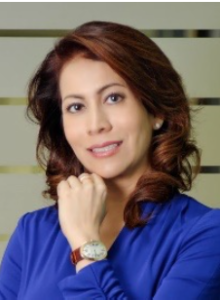 I strongly recommend you engage Heather and her team if you are serious about being a strong and dynamic leader and committed to building the human capital in your business”. Sometimes the most powerful way to make changes in your business and life is to step aside from the daily demands of them and find a unique space in which you can work ON your business and life, rather than IN it! That’s exactly what this event offers you. Even if you are already feeling good about yourself, your business and your life, this event will give you a unique opportunity to deepen your knowledge and love of who you are and light a new fire of inspiration within your business or team! So, when is all this happening? Click to Register Now and secure your place at this remarkable event! Payment Plans are Available. The great news is that going on this journey is also tax deductable! Keeping the Inspiration. . .
A choice to go on a journey to discover more of your truth and make changes in your business and life is really important and worth celebrating. It’s also important to be well prepared so you can make the most of every single moment of that journey. So, to do both, I want to gift you some things that will help you prepare for getting the very best out of the event. I also want you to have these resources to support you to implement everything you learn at the Power Of You event when it’s all over! 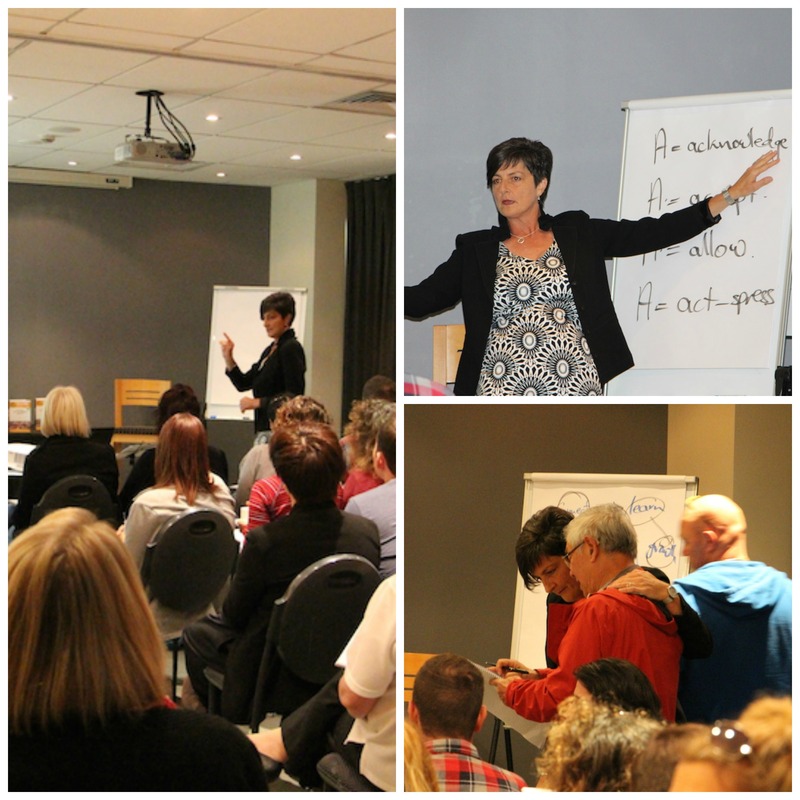 Momentum Session post-event – we are invested in your success, so we will support you in every way we can to implement what you learn at the Power Of YOU, no matter what your business or life throws at you when you get home! We will invite you onto a special momentum session call, where you can ask questions, be reminded of what you learnt, and share your success with people with whom you shared the journey AT the event! Online Forum – this is an exclusive online forum in which you are encouraged to post your comments, reflections, successes, challenges, insights and inspirations. . .and anything else you wish. This group is designed to keep you connected, supported, encouraged, challenged, loved and of course “GOT” as you step fully into the truth of who you are and go forth sharing that with your team, business, family and the world. 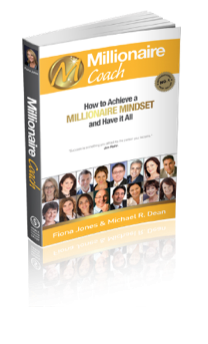 Millionaire Coach – we will also give you a copy of the Millionaire Coach book in which I am featured, which offers the views of 16 of Australia’s leading coaches on how to create an inspiring mindset, to accelerate your success in business and life. To get you inspired and keep you inspired long after the Power Of You event ends, because you being the very best version of yourself that you can be makes a difference to your business, team, family…..indeed, to everyone around you… and knowing that I can be a small part of that is what makes my heart sing! If you KNOW in your heart this is an incredible opportunity for you, go ahead and REGISTER NOW to secure your place. I am certain this event will change the way you see yourself, your business or team, the people you love and the world around you. I also know that it’s good to be SURE that you will get what you want and need. So, I want to put your mind at rest that if you come to the event and after 48 hours you don’t feel it is the right event for you, come and speak to me and I will happily reimburse your programme cost. That’s peace of mind! NOW IT’S UP TO YOU. . . The step to register for this event is the first toward a NEW level of certainty and direction in your work and life. Payment Plans are available, so click below. I look forward to sharing the journey with you! If you have any other questions or you simply want to talk with us about the event, you are welcome to call our office on (03) 9016 9575.